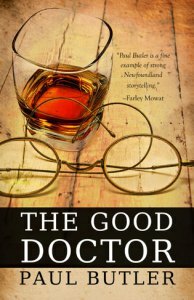 The Good Doctor reading at Corner Brook Central Library (West Street) on Tuesday, October 28th at 6.30 pm. All welcome. 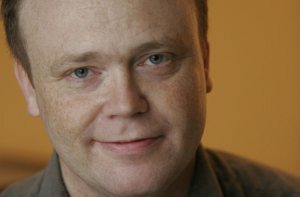 Check out the Newfoundland Herald, Oct 5-11, The Writing World, for an interview with Dillon Collins. “Anything but a dry read, Butler’s book is laced with mystery and romance. It keeps the reader turning pages to find out what will happen next.” Danette Dooley in The Aurora. “This novel truly is suspenseful, nail biting and enjoyable all at the same time. Butler provides a thrilling situation . . . in an extremely well written piece.” Gina Hartmann in Tink of Ink. To see details of the Instant Hook Literary Contest, see the Ink Stains — Updated from June entry on this blog. The contest is open until December 2 (postmark date). 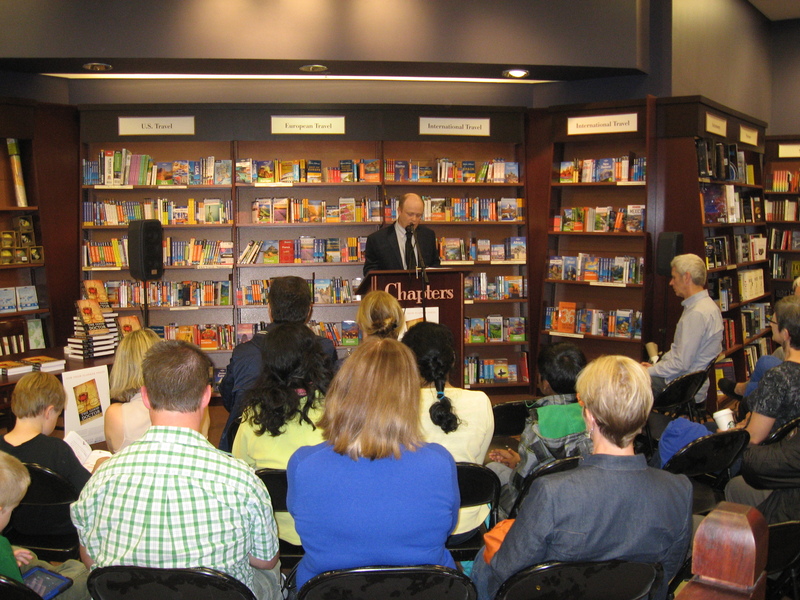 Many thanks all those who came to The Good Doctor book launch on September 18 or to the signings over the weekend in St. John’s! It was great connecting with so many people. I have collected the names for the draw (First Prize, The Good Doctor; second prize, Hero) and will be drawing for the winners tomorrow. Many thanks to my publisher Flanker Press for setting up so much publicity with (so far) CBC weekend am, VOCM Backtalk, VOCM The Morning Show, The Newfoundland Herald, and the Compass. Burton K. Janes in The Compass calls The Good Doctor “a rousing good read that gives a needed and welcome counterbalance to the prevailing Grenfellian myth.” Here is the full article/review. More later. Don’t forget The Instant Hook Literary Contest in the Updated from June post! What is your latest release and what genre is it? My latest book is a novel entitled The Good Doctor.